Speakers: Parisa Karaahmet (Discussion Leader), Jeffrey E. Campion, David Danovitch, Robert Divine, Jeff Drinkwater, Chad Ellsworth, Enrique Gonzalez, Matt Gordon, Rohit Kapuria, Matthew Lau, Gonzalo Lopez Jordan, Daniel B. Lundy, Dawn Lurie, Genevieve Roman, Tom Rosenfeld, and Greg White. Where does EB-5 fit in the Capital Stack? American Regional Center Gruop was founded in partnership with Patagonia Financial Holdings LLC (PFH), a private equity firm based in Florida, with a special focus on structuring value-oriented investments. PFH’s knowledge and expertise provides extensive sourcing capabilities to ARCG. PFH’s management team has invested more than $500 million and possesses more than 100 years of cumulative experience in the United States and Latin America. ARCG’s partners have significant financial structuring and investment experience which has been applied to projects in sectors such as Real Estate, Renewable Energy, Food/Protein, Infrastructure, Marketing and Technology. ARCG uses its specialized knowledge to bridge the gap between investors and developers in order to meet their needs. American Regional Center Group manages an expanding portfolio of Regional Centers focused on meeting the increasingly rigorous demands of the EB-5 investor. Projects are managed through our designated Regional Centers that are fully approved by United States Citizenship and Immigration Services (“USCIS”). 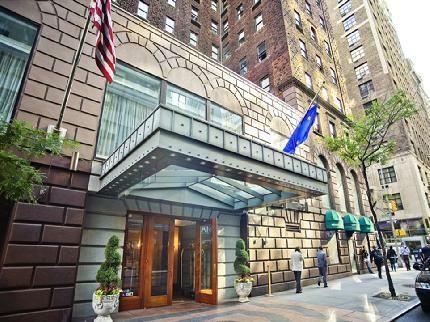 Extell New York Regional Center (ENYRC) , was established by Extell Development Company, one of New York City’s most active real estate developers. ENYRC was formed in order to promote economic growth, improve regional productivity, create U.S. jobs, and secure financing for real estate development projects located within the geographic scope of the Regional Center. Extell New York Regional Center (“ENYRC”), a USCIS designated regional center, is conveniently located in one of the most vibrant and dynamic cities in the world — New York City. ENYRC sponsored EB-5 projects are located within the regional center’s approved geographic scope, a six county area which includes the counties of: New York (Manhattan), the Bronx, Kings (Brooklyn), Queens, Westchester and Nassau. ENYRC’s First EB5 investment opportunity was comprised of two funds that have contributed to the development of Extell’s International Gem Tower (IGT). 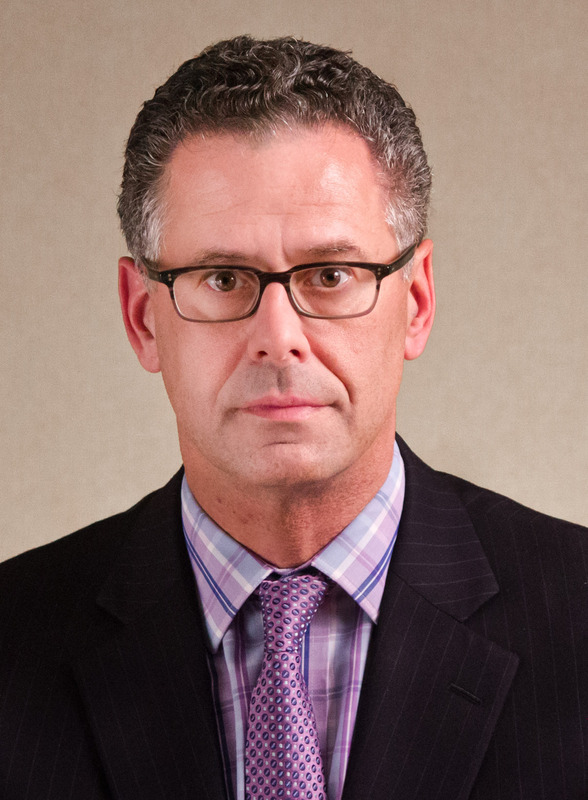 David Danovitch is a partner in the Firm's Corporate Department. He has extensive transaction experience representing issuers, broker-dealers, and investment funds in financings, capital markets transactions, and mergers and acquisitions. Mr. Danovitch’s clients span a variety of industries and his practice includes such matters as general corporate governance, securities regulation, mergers and acquisitions, and financings. He also maintains several securities industry licenses, including the Series 24 (Registered Principal), Series 7 (General Securities), Series 79 (Investment Banking), and Series 99 (Operations), which gives him a unique insight into the regulatory challenges facing regulated firms. 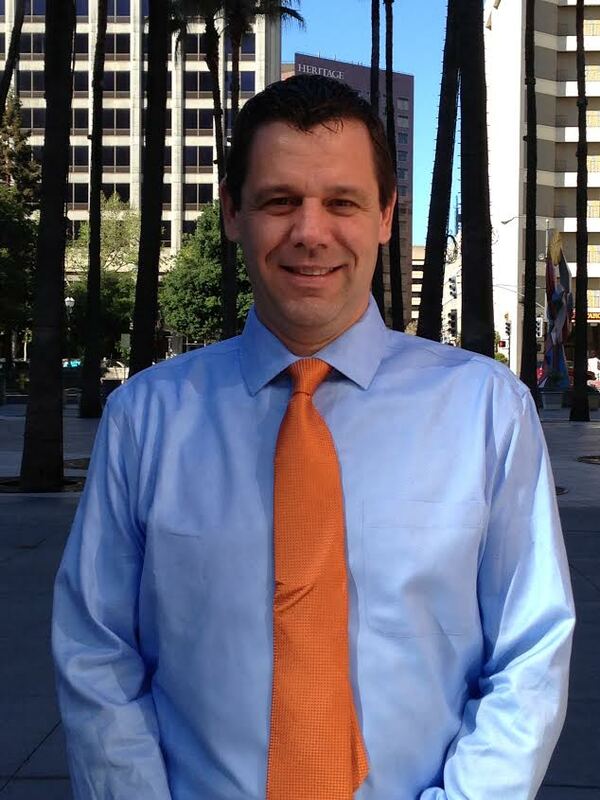 Mr. Danovitch handles both regulatory and transactional work for broker-dealers. His regulatory practice addresses virtually all securities-law related statutory and regulatory requirements applicable to broker-dealers and their affiliates, covering employee issues; sales and trading; development of compliance and supervisory procedures; satisfaction of margin, capital and recordkeeping requirements; the rules of the financial industry self-regulatory organizations; anti-money laundering; and privacy. He received his A.B. degree from Kenyon College and J.D. from Suffolk University. He holds an LL.M in taxation from Boston University. Mr. Danovitch is admitted to the bar in New York, the District of Columbia and Massachusetts. His honors include having been named by the American Banker as one of the "50 Most Influential People in Banking." Throughout his career, he has been a speaker at many seminars and conferences covering a range of issues in a variety of industries, and he has served on several boards of directors of both private and public companies. He is the author of numerous articles which have been published in magazines and journals. 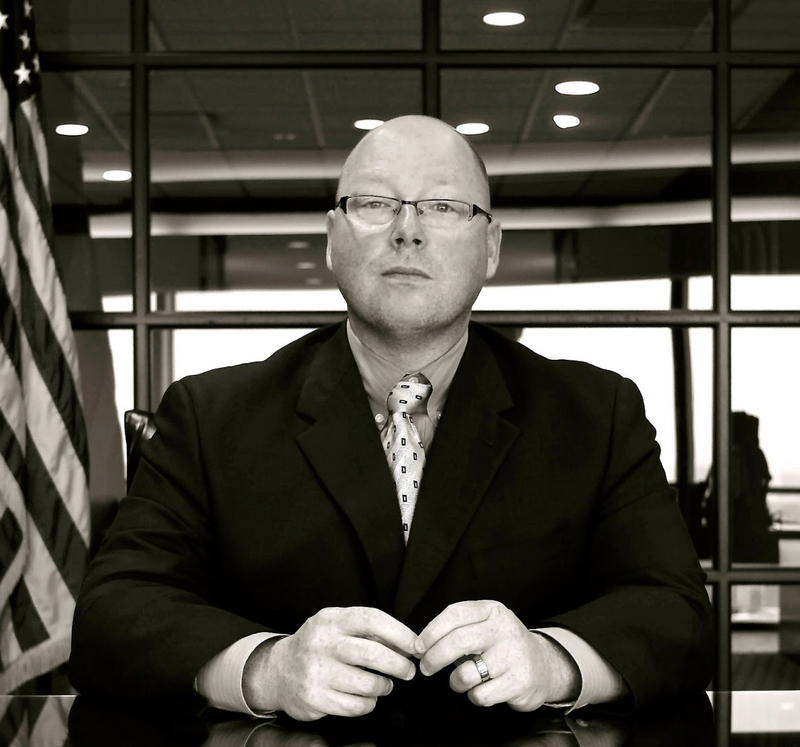 Jeff Drinkwater is the Vice of President of Business Development for NES Financial, specializing in EB-5. Jeff possesses over 20 years of financial experience. He is extremely knowledgeable about hedge funds, mutual funds, private equity funds, and fund administration, which is useful when working with EB-5. Having worked with brokers, accountants, lawyers, and consultants, Jeff has developed key relationships with many large players in the industry. He is highly skilled in handling complex financial transactions and making them simplified and scalable. Chad Ellsworth joined Fragomen as an associate in 2002 from Tulane Law School. While at Tulane, he served as Associate Executive Editor for The Tulane Journal of International and Comparative Law. His practice focuses on the representation of individual and business clients on a wide variety of corporate immigration and related employment matters. Chad has advised human resource personnel, managers, executives and professionals and multinational corporations on immigration matters and prepared their nonimmigrant and immigrant visa petitions and applications. His work on behalf of clients also includes advising corporations, including Fortune 500 companies, on the immigration consequences of Mergers & Acquisitions, Reductions in Force and other corporate restructurings. Further, he assists families, individuals and investors (EB-5) in their US immigration needs. Chad has experience writing policies for, and training human resource employees, recruiters and managers on immigration laws and procedures including Form I-9, Social Security Administration’s "No-Match" Letter, Employment Standards Administration Wage and Hour Division Labor Condition Application investigations and related immigration workforce enforcement and compliance issues. He is a member of the firm’s Corporate Compliance Group. Rohit Kapuria is an Associate Attorney in the Chicago office of Klasko Immigration Law Partners, LLP, and a member of the Firm’s EB-5 practice. Rohit currently works with U.S. based developers to help structure EB-5 compliant projects, either through the creation of a Regional Center or else under the auspices of an existing Regional Center, to attract foreign capital for job creating activities in the U.S. In this capacity, Rohit works collaboratively with economists, business plan writers, corporate and securities counsel, investment managers, and other professionals in preparing I-924 and I-526 petitions for filing with USCIS. Rohit also conducts immigration due diligence reviews on EB-5 projects for foreign investors. Rohit has a graduate degree in mathematical economics and prior to entering the legal profession, he worked in the non-profit sector as a fund manager where he created and analyzed predictive donor fund models for capital campaign projects. Rohit is a member of the Illinois State Bar. 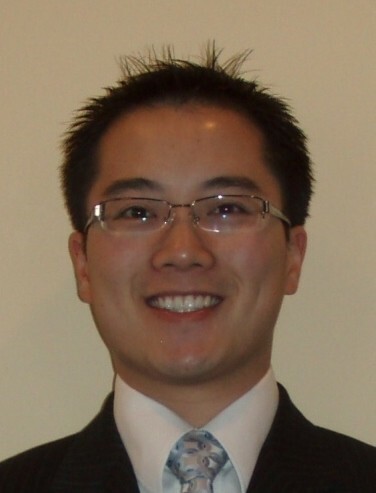 Matthew Lau, is a registered representative and principal candidate with Chrysalis Capital Group LLC. He has over 10 years experience in financial services. He is a financial advisor serving individuals, business owners and families. He is a Principal of the Carolina EB-5 RTP Regional Center, LLC in North Carolina where he is responsible for management and EB-5 operations. He is a Vice President at International Restaurant Management Group in Florida where he handles Strategic Development such as their EB-5 franchise program and Information Technology for a company that operates over 200 restaurant locations. 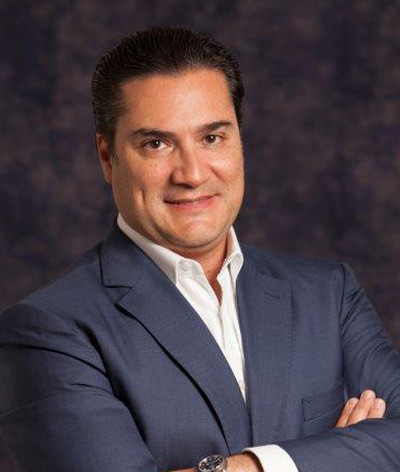 Gonzalo Lopez Jordan, is a manager and co-founding partner of American Regional Center Group (“ARCG”) and is also CEO and founding partner of Patagonia Financial Holdings, a value oriented Private Equity Firm. After extensively researching the EB-5 industry on behalf of several clients, Mr. Lopez Jordan oversaw Patagonia’s entrance to the EB-5 market with the aim of using his firm’s significant financial structuring and investment experience to fill inefficiencies he found in the marketplace. Its first Regional Center, Geothermal Regional Center LLC received its USCIS designation on September 8, 2011. After the successful launch of GRP, Mr. Lopez Jordan formed ARCG as a platform to build a larger portfolio of EB-5 Regional Centers. American Regional Center Group currently manages seven Regional Centers. Genevieve Roman is the in-house EB-5 immigration counsel for the Extell New York Regional Center. 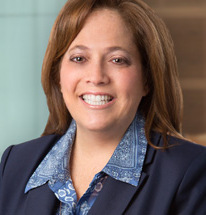 Genevieve’s practice is focused on representation of individual EB-5 investors as well as working with the regional center to monitor project compliance with the requirements of the regional center program. Prior to joining the team at ENYRC, Genevieve was an associate at the Law Office of Robert B. Jobe in San Francisco, CA, a highly regarded immigration law firm that has changed the landscape of asylum law in the United States, where she gained experience in a broad range of immigration practice. Tom Rosenfeld is the president and CEO of CanAm Enterprises, LLC. Mr. Rosenfeld founded CanAm in 1987 in response to the newly created Canadian Business Immigration Investor Program and was actively involved, originally focusing his sales efforts in the Canadian market. Actively involved in structuring and promoting private and government syndicates pursuant to the Canadian Program, CanAm eventually became the exclusive promoter of the Provinces of Prince Edward Island and New Brunswick. 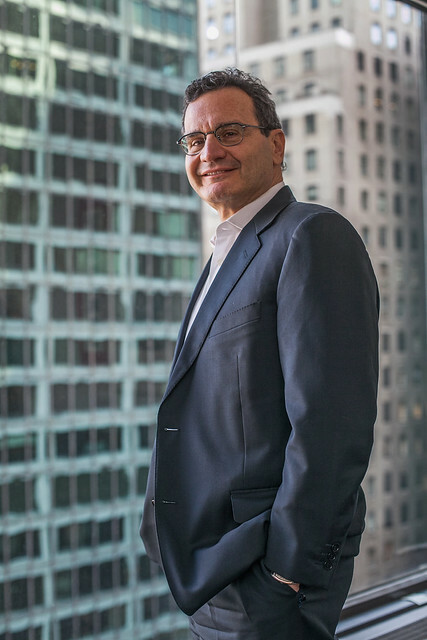 Since 2002, Mr. Rosenfeld has established CanAm’s presence in the United States, where it has become a leader in the U.S. EB-5 Immigrant Investor Program. Through Mr. Rosenfeld’s vision and leadership, CanAm has become the exclusive sponsor of four regional centers designated by the United States Customs and Immigration Service, including the City of Philadelphia, the Commonwealth of Pennsylvania, the State of Hawaii and the City of Los Angeles. Mr. Rosenfeld began his career at Price Waterhouse (currently PricewaterhouseCoopers) in Philadelphia, where he had income tax and audit responsibilities for major clients, and authored a number of the firm's educational publications. In 1983, Mr. Rosenfeld left Price Waterhouse to become a partner at a New York-based real estate syndication firm, where he remained until founding CanAm Enterprises in 1987. Mr. Rosenfeld is an attorney and certified public accountant. He earned both a Bachelor's degree in Business Administration and Juris Doctorate from Temple University in Philadelphia. Material included in the registration price is The EB-5 Book Third Edition ($189 value) and Forming and Operating an EB-5 Regional Center: A Guide for Developers and Business Innovators ($189 Value).